Jun Seba (???) 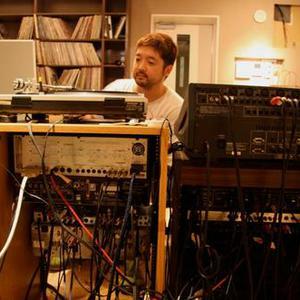 (February 7, 1974-February 26, 2010) was a Japanese hip-hop music producer who recorded under the name Nujabes (new-jah-behz; which is simply his real name spelled backwards). His music is known for a strong cool jazz influence, frequently using samples from artists like Miles Davis and Yusef Lateef. He was also an owner of "tribe", a record store in Shibuya, Tokyo, and led indie record label Hyde-Out Productions.